The organization founded by Rajesh Bansal: Founder & CMD of Dorset Group of Company, in the year 1995 with a humble initial small investment has indeed come a long way to be considered as an epitome of ‘Class & Quality’... and its success-story is considered as the most genuine material for Case Studies (for business success & transformation) by many across the industries. 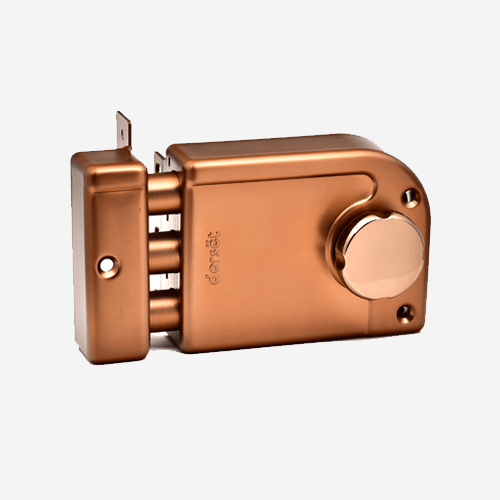 Dorset in the present-time is not only considered as the foremost manufacturer & supplier of Architectural Hardware, High Level Security Solutions in India, but is also looked upon as an Organization of Class-Quality-Commitment-Trust. 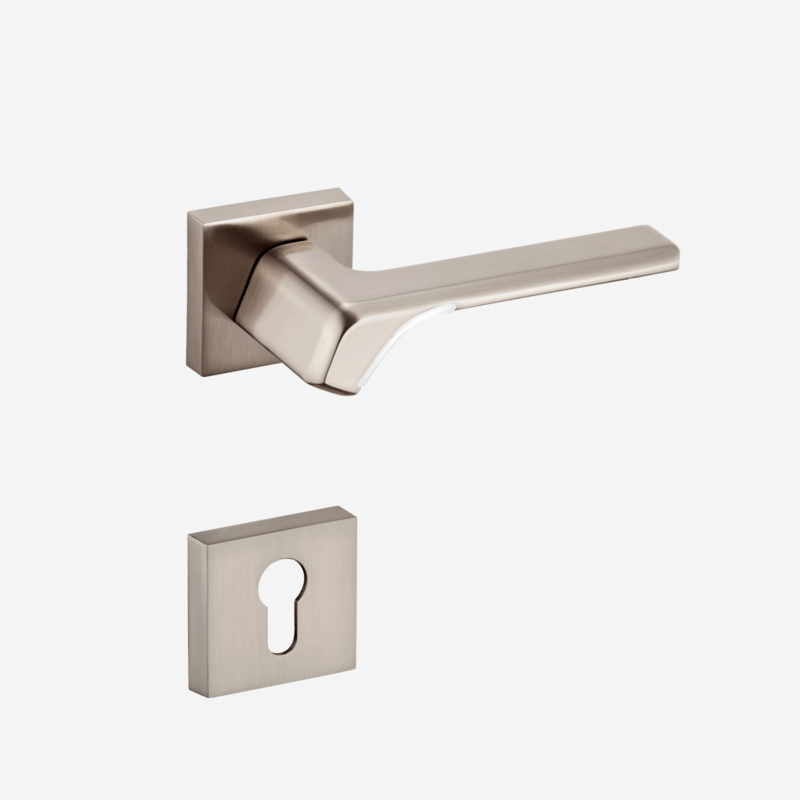 Brass Door Handles were launched. Dorset also attained the 300 Dealers Network mark. Dorset was Awarded ISO-9001: 2008 certification by TUV and started focusing on Export Business. Group commenced its production work for locks. Design Studio for the group commenced and Solid/Surface Modeling capability was developed. Dealer Network increased to 600 and the group facility also witnessed expansion. Designing work at Dorset started with using test of technological. 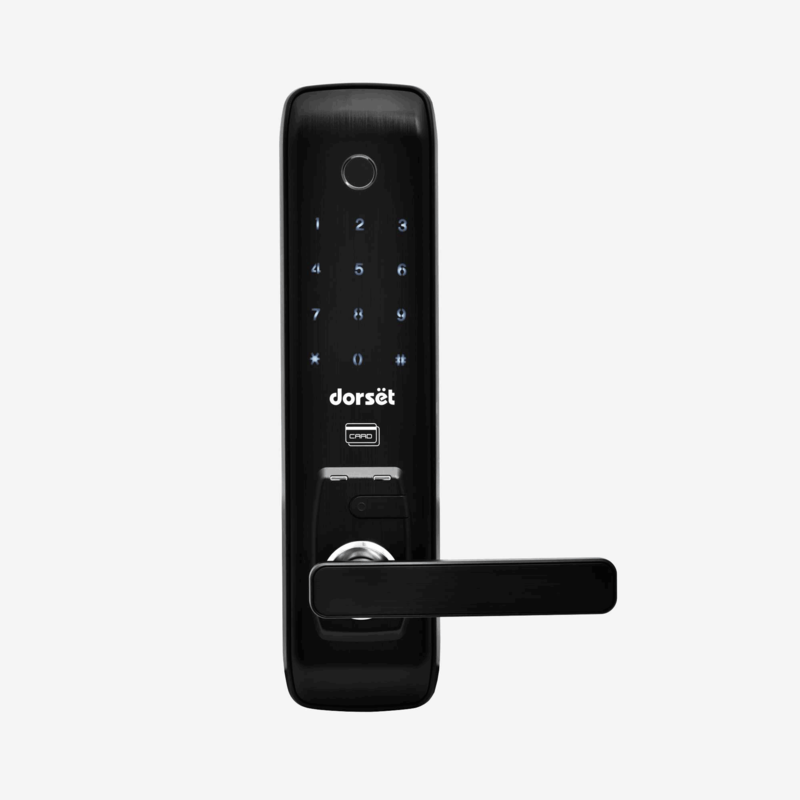 Dorset started with its supplies to the European OEM for their respective Markets. Started participating in the International Show ‘Koln’ in Germany and started European OEM Export Business. Dorset was awarded as OHSAS 18001-2008 Certified Company. Dorset Has been Awarded with India Design Mark For Best Product Design for Our Products Flexa and Deco. Dorset was was Awarded ISO-9001: 2008 certification by TUV and started focusing on Export Business.